Most people would say that a massage helps them to RELAX ! It’s also very soothing if it’s done by the right massage therapist! It’s amazing to me how many times I have heard from clients how Amazing it feels ! On the other hand I can’t even count how many times I have had phone calls. ..These people explaining to me about a massage they had somewhere else that was disappointing to say the least! In Massage you either have the touch or you don’t! People more than ever are seeking out massage. Why is this ? Massage is love and nurturing to the mind, body and soul. We are living in a touch deprived society. More people are understanding that massage is HEALING . They love the Relaxing experience. Babies thrive on touch… So what changes as we become adults? We still need touch! Of course in a therapeutic way only. Once you feel the sensations of a great massage it can be very addicting! Who doesn’t need that right?! 2. DONT Eat before your Massage. 4. Please communicate with your therapist. 6. Are YOU allergic to any essential oils, lotions or oils? Alcohol gets you intoxicated! Alcohol and massage definitely DON’T mix together. You will feel More drunk after the massage if you don’t tell us . It deepens the intoxicating affect. It will cause you to be sick and dehydrated! You definitely don’t need this. Also if you were boozing the night before please stay home. A massage will only make it worse for you. 8. We Want YOU To Be Comfortable As Possible. Why stay in pain when you don’t have to? Let a professional massage therapist help you lose that pain ! You DON’T have to live with those sharp, stabbing pains any longer! Sound familiar? Have you ever had that nagging pain in the neck so bad that you literally want to scream? Me too ! Did you know that neck pain is the third most common pain in the US? 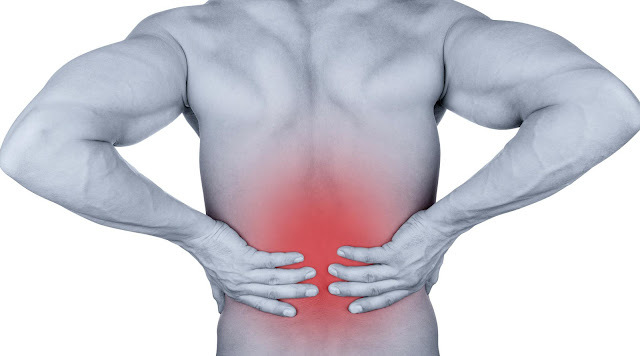 Sooner or later people are hit with excruciating neck pain . Why is it people never think to get a massage? 🤔 Whether you were in a car accident , to sitting at your desk all day with your neck bent down to bad sleeping positions and so on. Have you thought maybe I should get a relaxing massage to help? Hmmm so what do people do when this nagging pain starts? Pop some pills? Drink Alcohol to numb it? What IF this doesn’t work? They go to the doctor for stronger meds … but why? The meds are just numbing the PAIN temporarily but sometimes the pain doesn’t go away! Now what? Have you ever considered a Massage? Why do you need to get a massage? Are you in pain? Where? How did it happen? Sometimes we need a doctor’s note for clearance. We strive to give you the best massage possible so please answer our Questions! We are not here to judge you BUT help you! We are in the healthcare field just as doctor’s and nurse’s. We care about how we can better help you. We take our massage business seriously! Again we ASK QUESTIONS and you should ask us questions too about massage! We are not magicians and know what’s going on in your body. You Are the one living in it so please communicate all your concerns about your massage to us prior to your massage. Do you lie or sit in bed watching tv? Or check emails on your cell phones or laptops? When you do this in bed you tend to slouch and your eyes are looking downward. This absolutely is NOT good for your posture! By doing this you are NOT supporting your head or spine properly. This also creates alot of strain on the muscles in your neck. 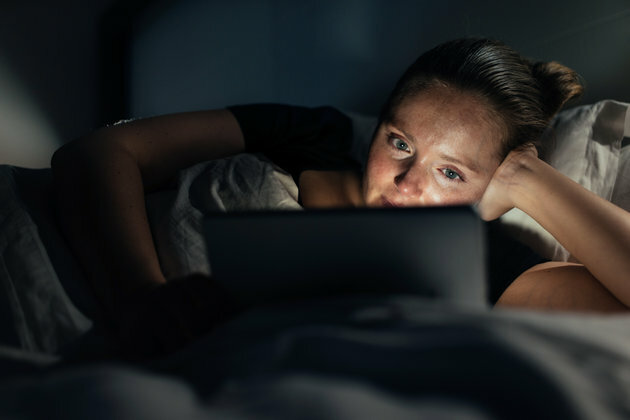 Do you find that you have to keep changing positions in bed with your devices because you are uncomfortable? This is your body warning you that it’s NOT comfortable!